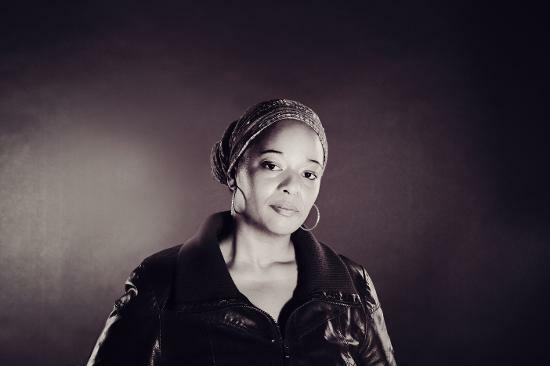 Burni Aman is a hip hop/spoken word artist and wordsmith from Cape Town, South Africa. She has worked with various well known local and international artists. Formerly a member of the all female South African Hip Hop crew Godessa and is one of the co-ordinators' and executive producers of intercontinental South African-Swiss project "The Rogue State Alliance". The collective released two albums in 2006 and 2008 entitled "The Rogue State of Mind" and "The Rogue State of Mind Part II" respectively. She has performed at festivals and clubs across three continents as a solo artist and as a member of bands such as Godessa and The Rogue State Alliance. Her debut solo album entitled "Sweet Science" was released on 28th February 2015.